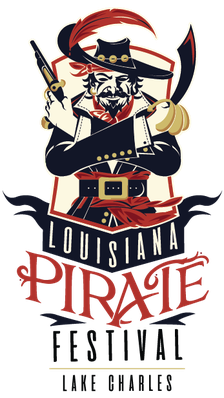 Todd Armstrong Shows - Louisiana Pirate Festival in Lake Charles! 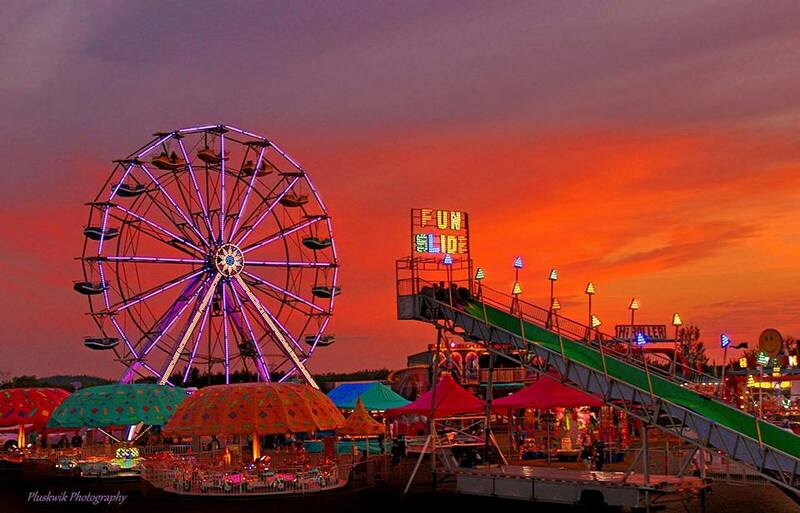 Master of the art of fun! 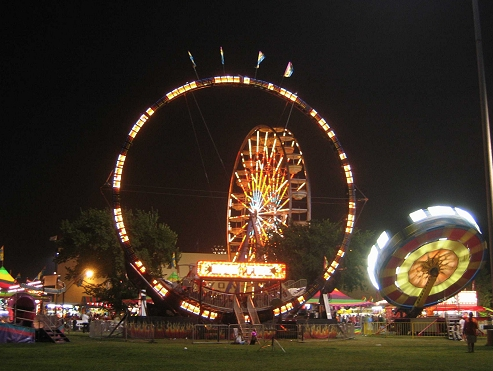 Todd Armstrong Shows provides carnival rides, games, and food to fairs, festivals, and celebrations across the southern states and areas of the midwest. 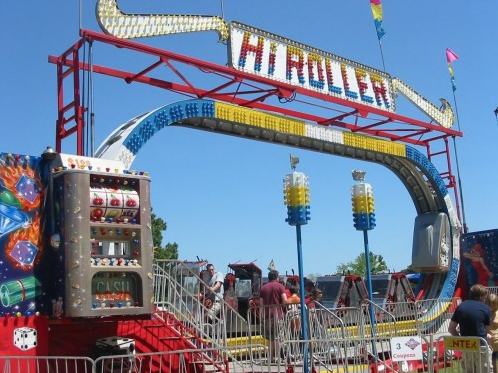 Our vast variety of thrill rides such as the Super Shot and Himalaya, along with family favorites such as the Gondola Wheel and Tilt-A-Whirl, plus a complete kiddy land with rides like the Carousel and Circus Train are sure to provide enjoyment for patrons of all ages! Thursday, Friday, Monday, Tuesday & Wednesday at 4PM.